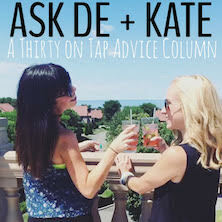 Ask De & Kate is the new advice column at Thirty on Tap. Here, you can email your questions to Thirty on Tap’s editors the way you might turn to your best friends for some advice. 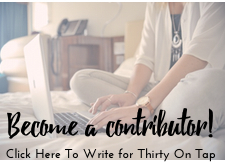 Considering that Thirty on Tap always strives to contain a “healthy dose of girl talk,” we are branching out to try to help our readers with any problem that they might be facing. But truthfully – no topic is off limits to us. Send us your problems, and let us give you some guidance. We’ll run Q&A’s in a routine post on the site, so check back often to see if your question was answered! 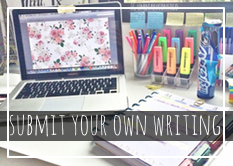 To ask your question, fill out the form below, and read archived questions HERE.